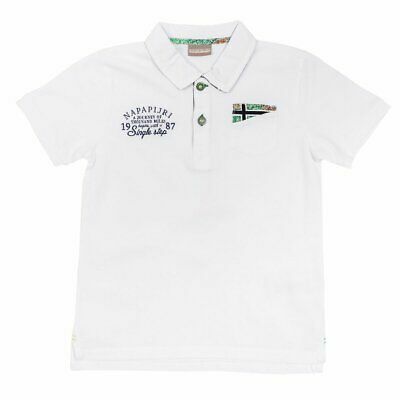 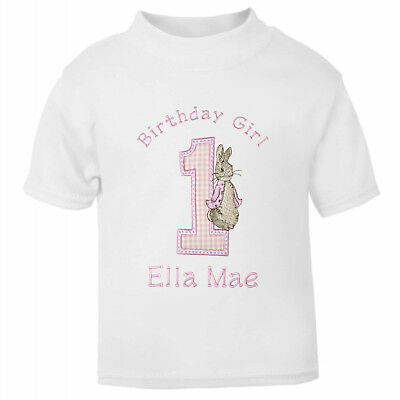 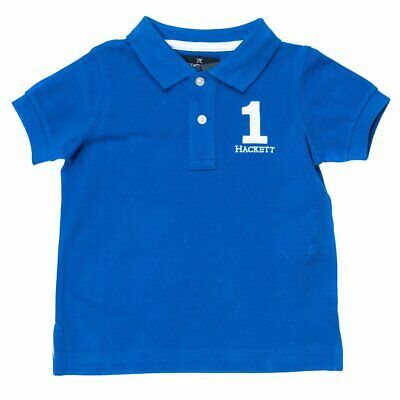 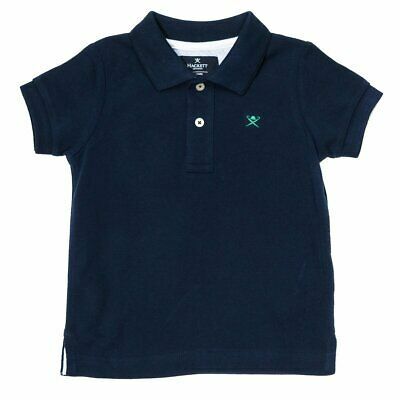 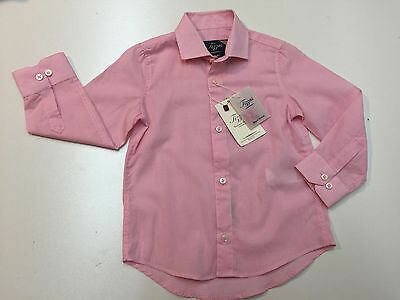 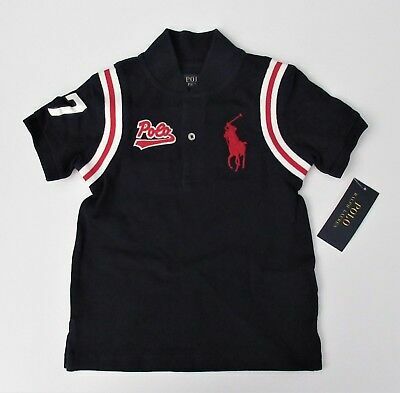 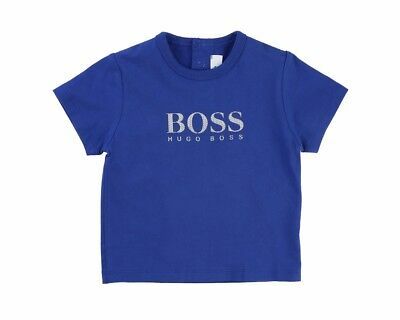 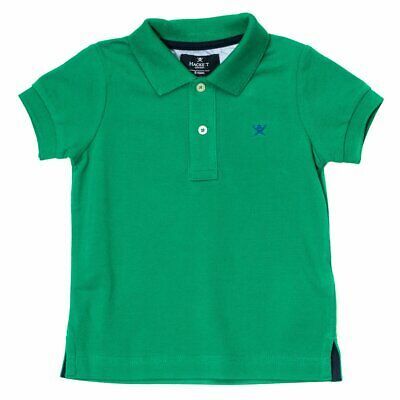 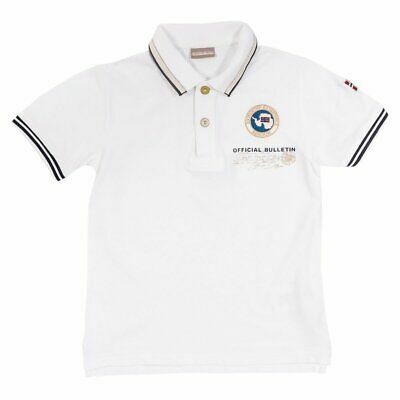 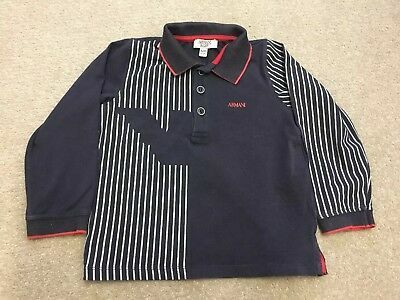 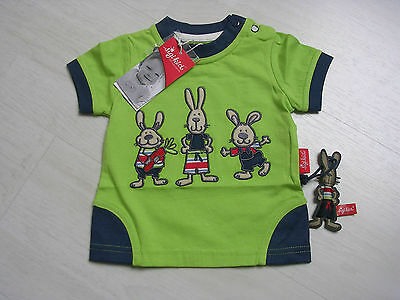 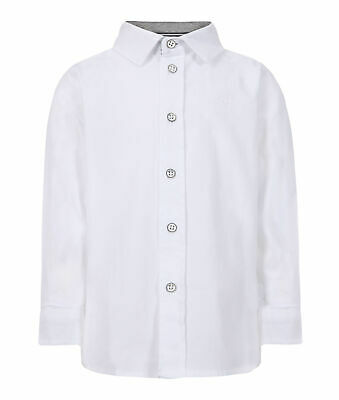 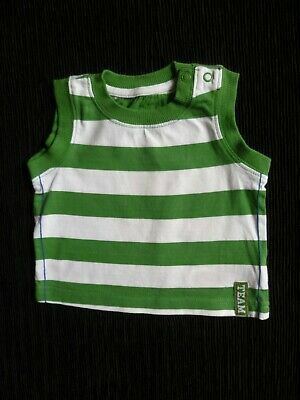 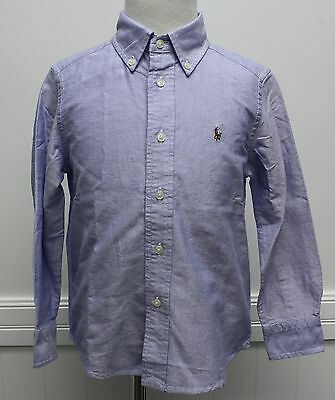 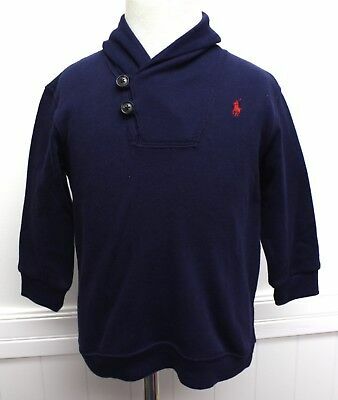 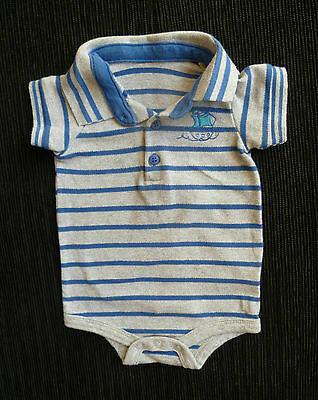 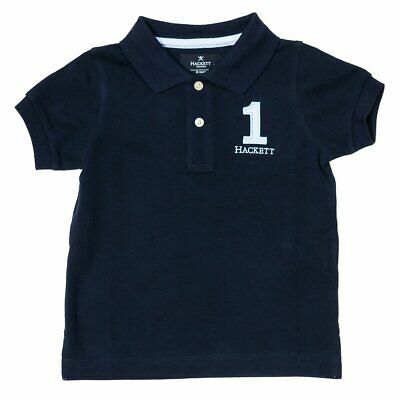 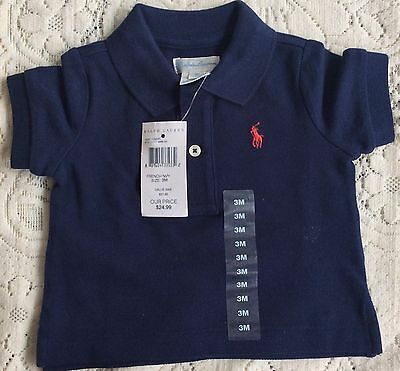 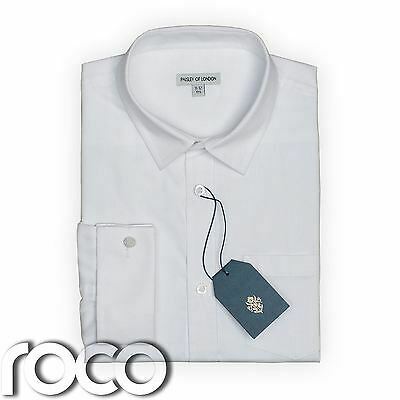 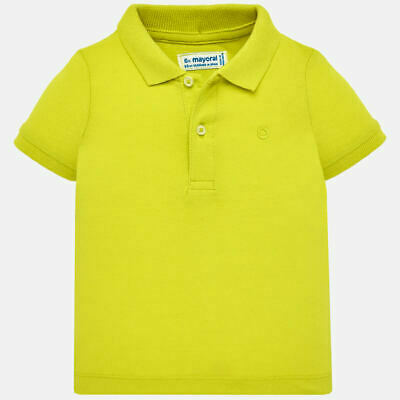 Armani Baby Boys Top Full Sleeve T Shirt Genuine 24 Month Excellent Condition. 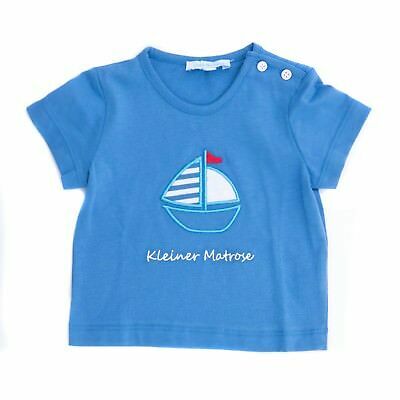 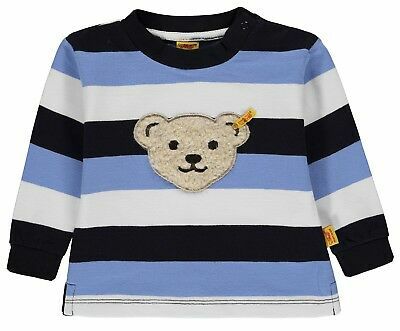 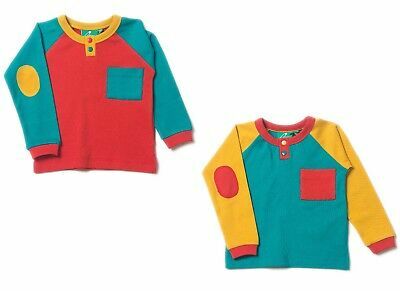 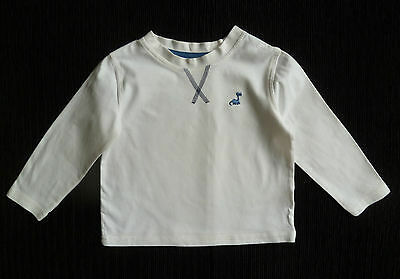 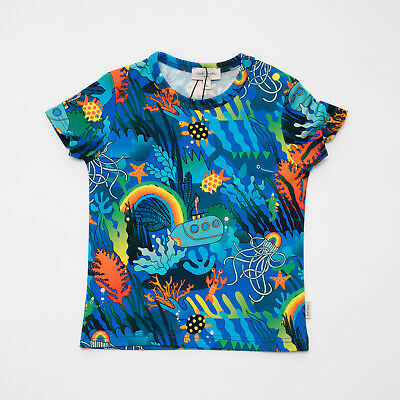 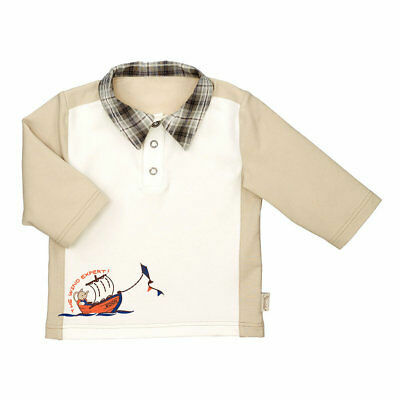 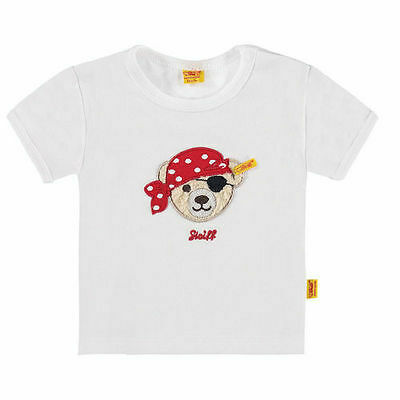 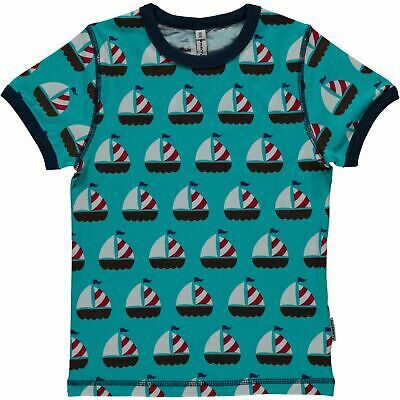 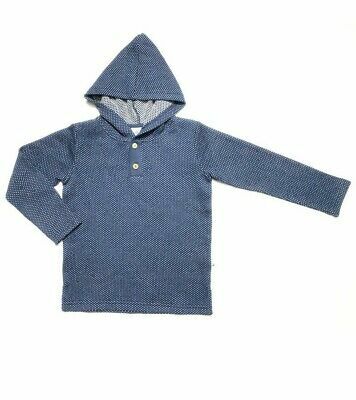 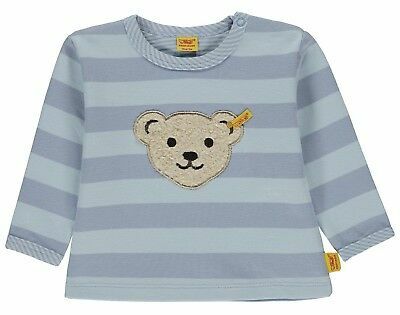 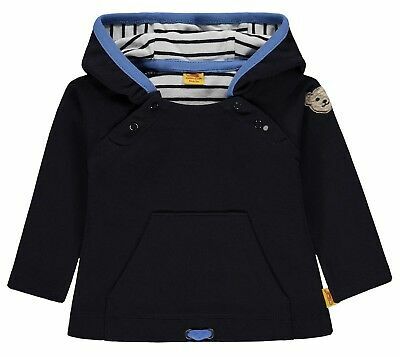 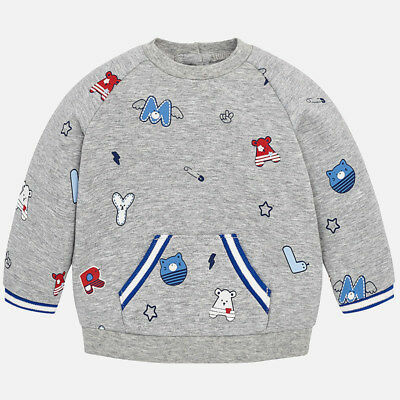 STEIFF® Baby Jungen Sweatshirt Shirt Bär "Paper Boat" 68-86 2019 NEU! 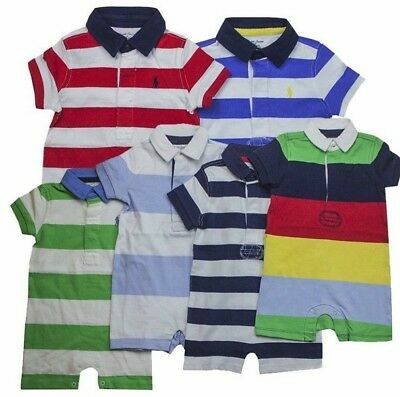 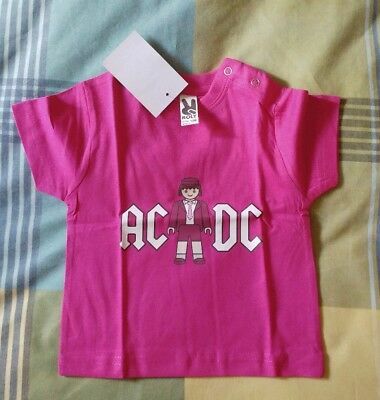 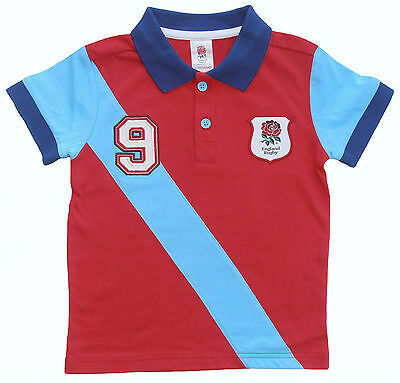 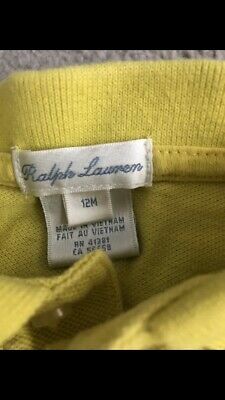 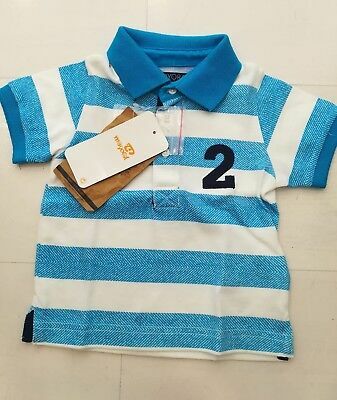 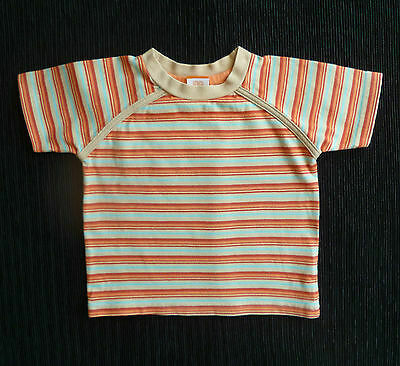 Baby clothes BOY GIRL 12-18m MiniMode quality short sleeve top red,orange,aqua..
Baby clothes BOY newborn 0-1m grey/blue stripe polo shirt/bodysuit COMBINE POST! 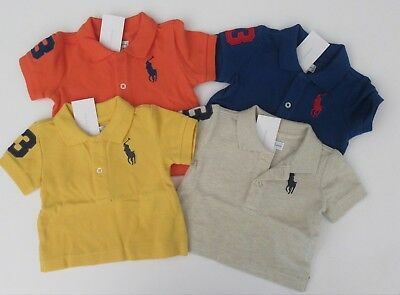 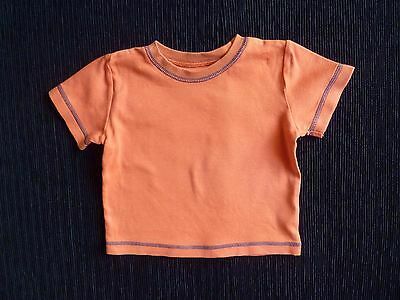 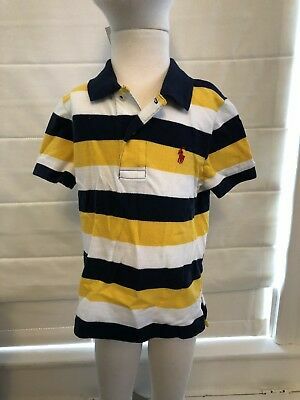 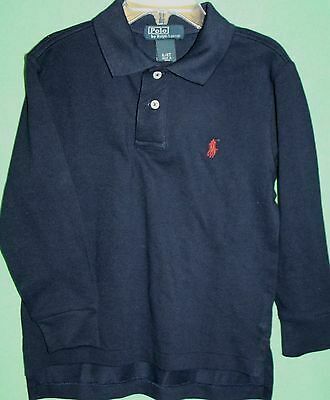 Baby clothes BOY 6-9m orange/navy blue George short sleeve t-shirt SEE SHOP! 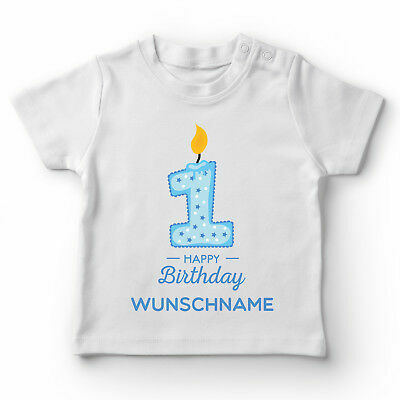 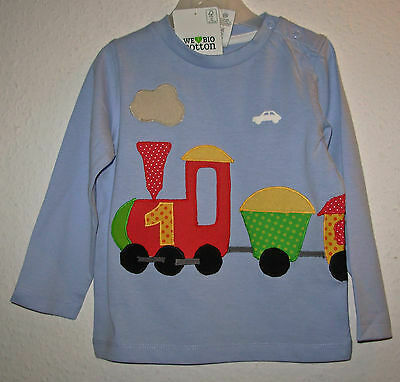 T-Shirt von Sigikid mit kurzem Arm in froschgrün mit blau. 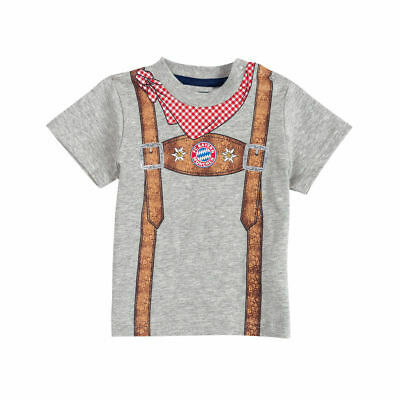 NEU!!! 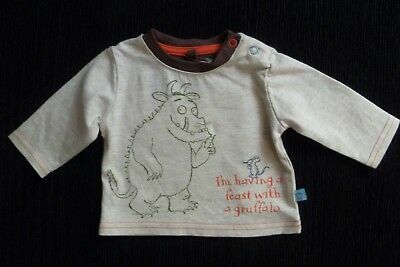 Baby clothes BOY newborn 0-1m NEW Gruffalo long sleeve top beige/brown SEE SHOP! 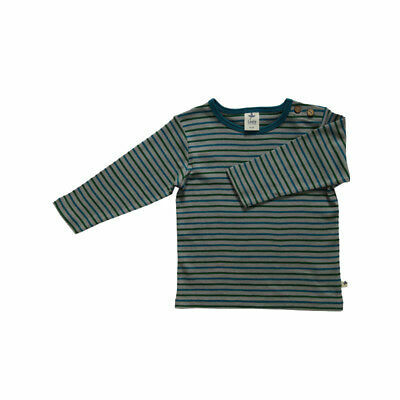 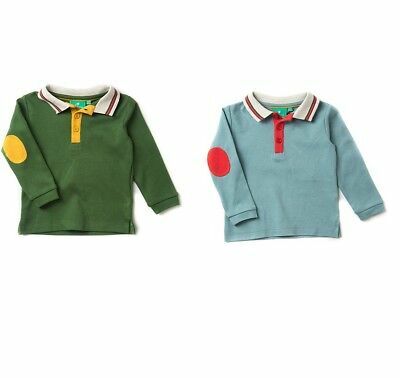 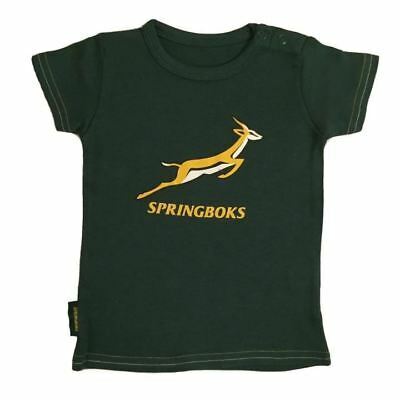 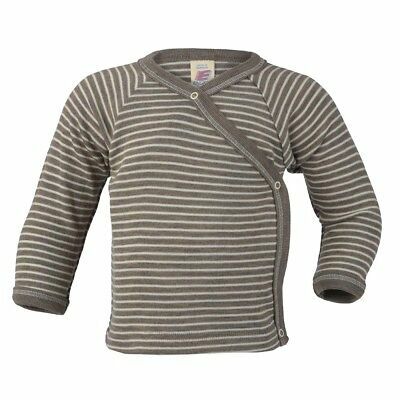 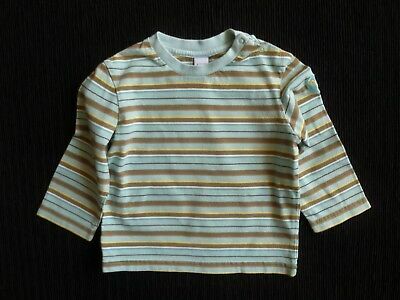 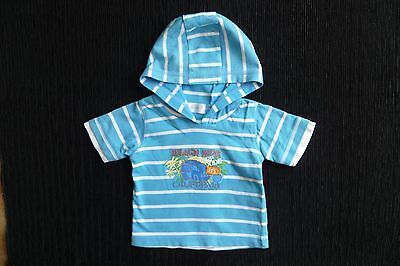 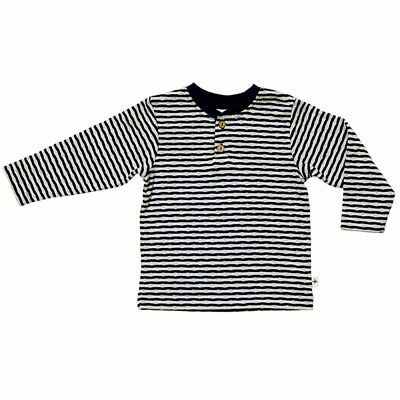 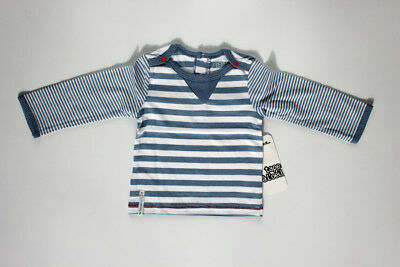 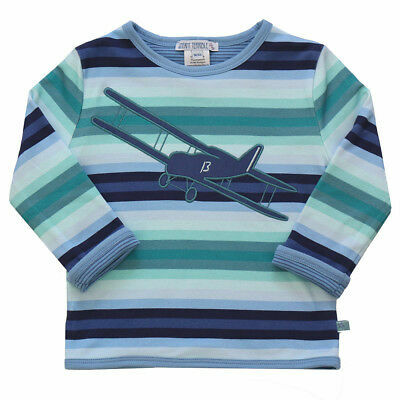 Baby clothes BOY 9-12m aqua/brown stripe long sleeve soft top/t-shirt SEE SHOP! 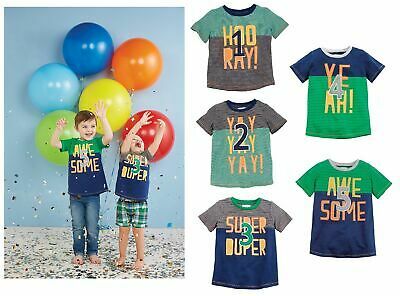 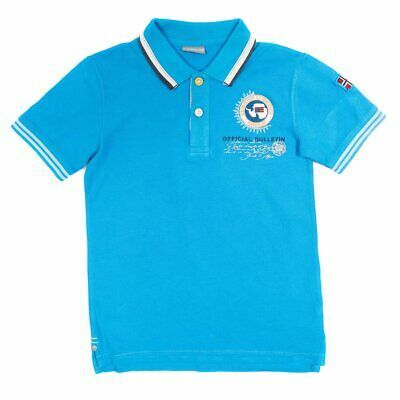 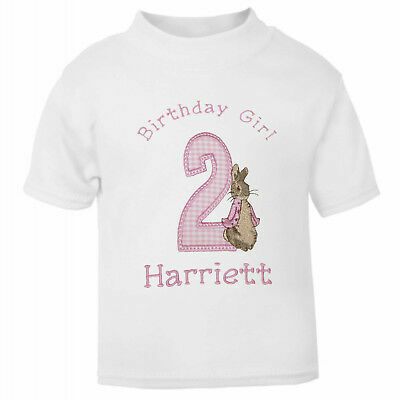 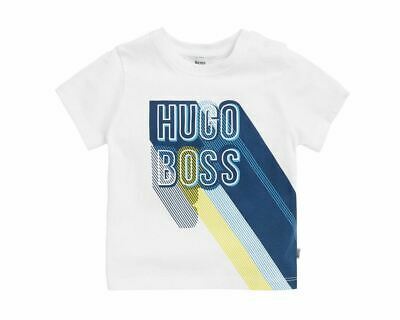 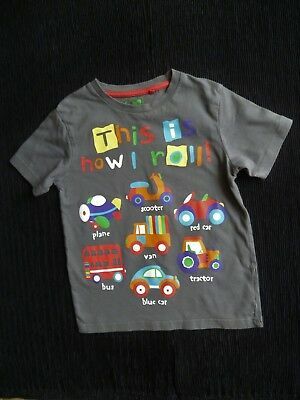 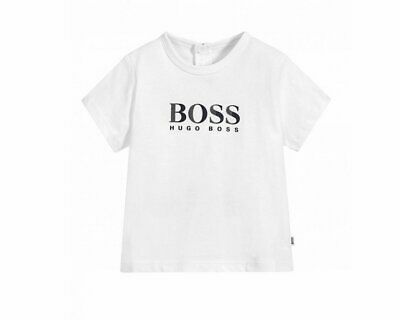 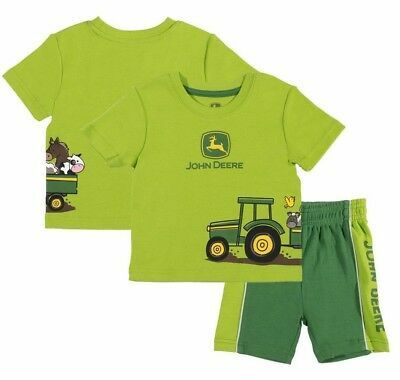 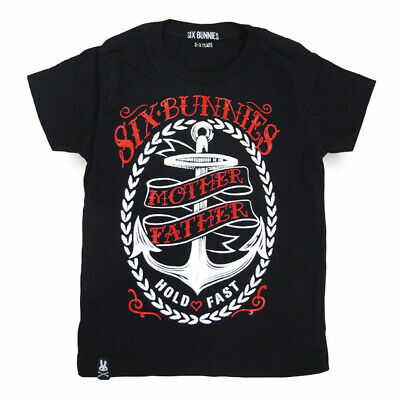 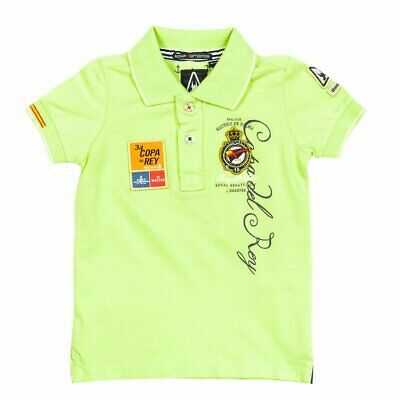 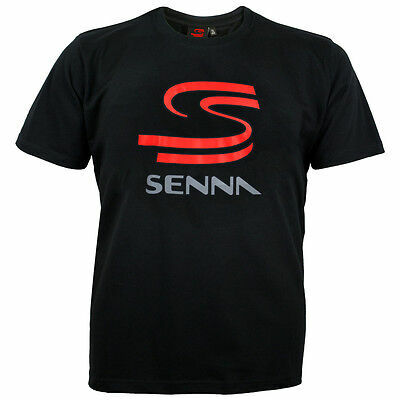 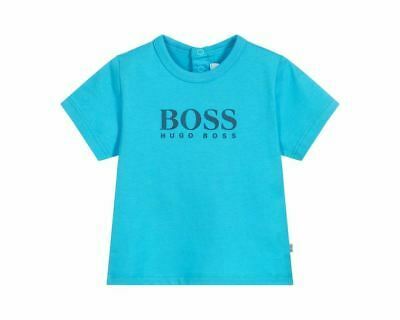 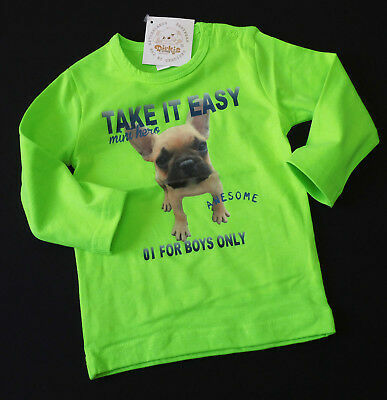 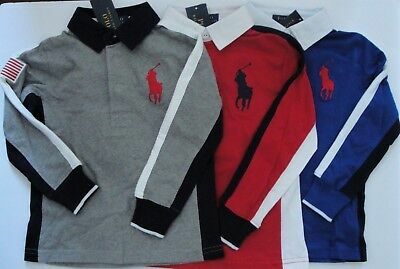 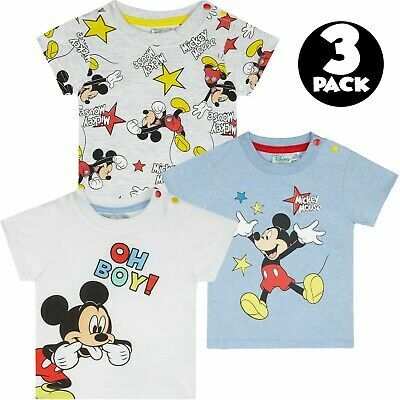 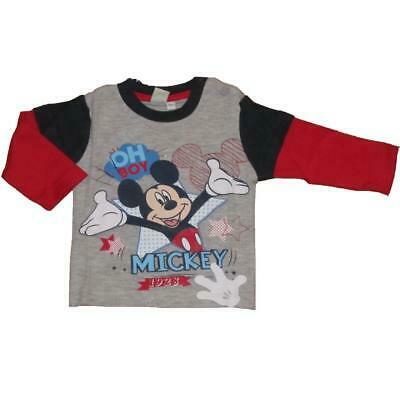 Boys clothes 4-5 years dark grey multi vehicles short sleeve t-shirt SEE SHOP! 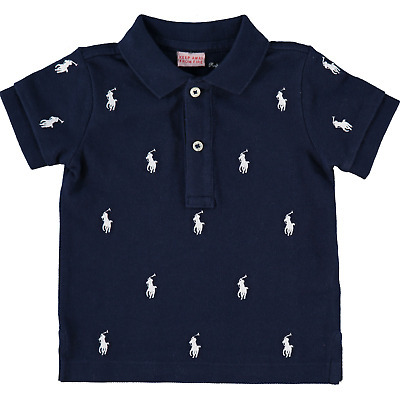 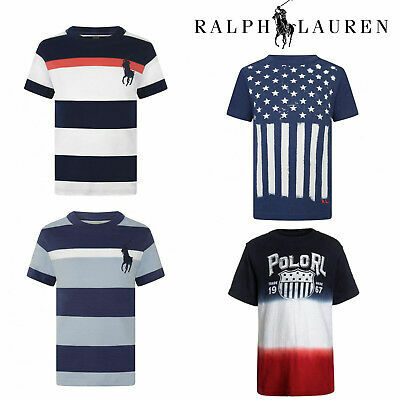 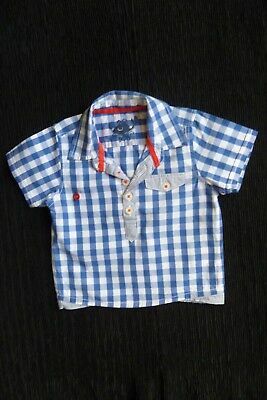 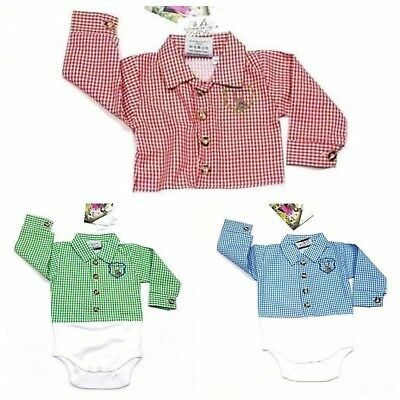 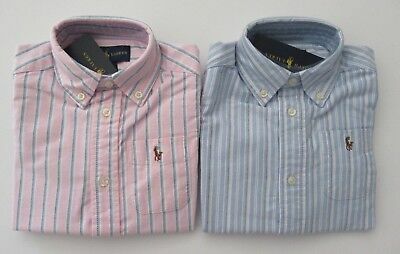 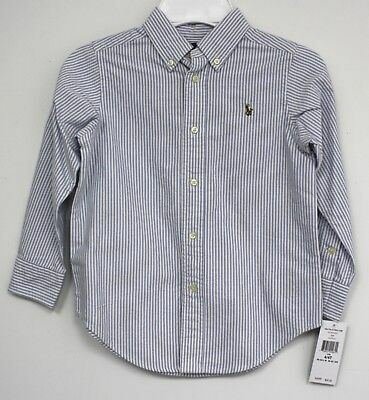 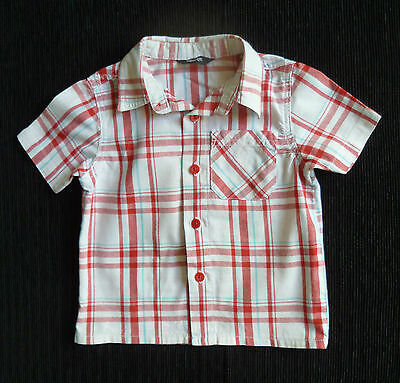 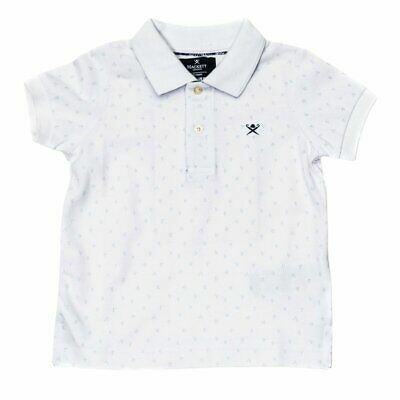 Baby clothes BOY 3-6m short sleeve, blue/white/red check cotton shirt SEE SHOP! 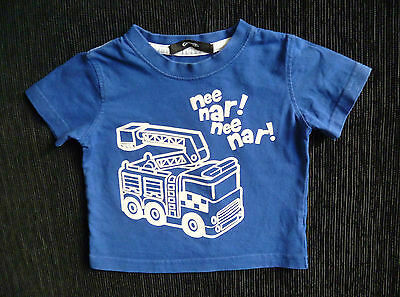 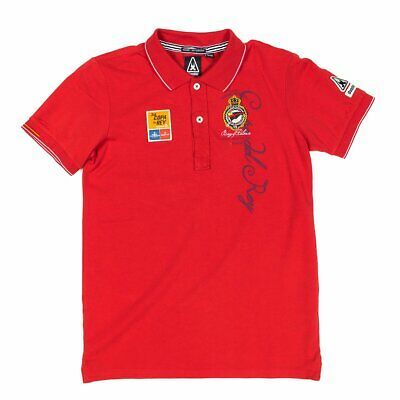 Baby clothes BOY 6-9m mid-blue fire engine "nee nar" George t-shirt SEE SHOP!